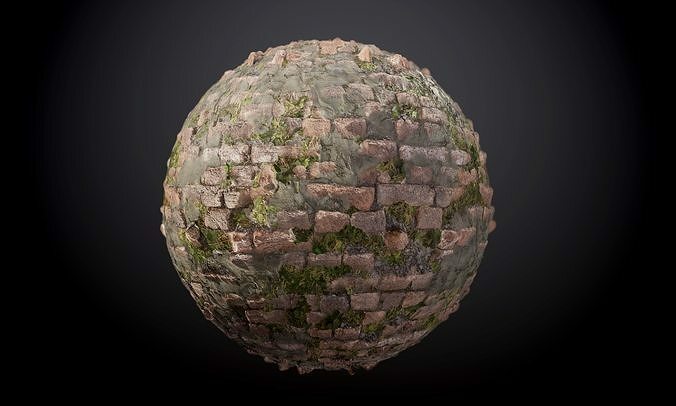 Brick Wall Vines Sloppy Concrete Seamless PBR Texture This is a texture pack only. This pack comes with the following maps ready for any game engine. Seamless PBR texture.